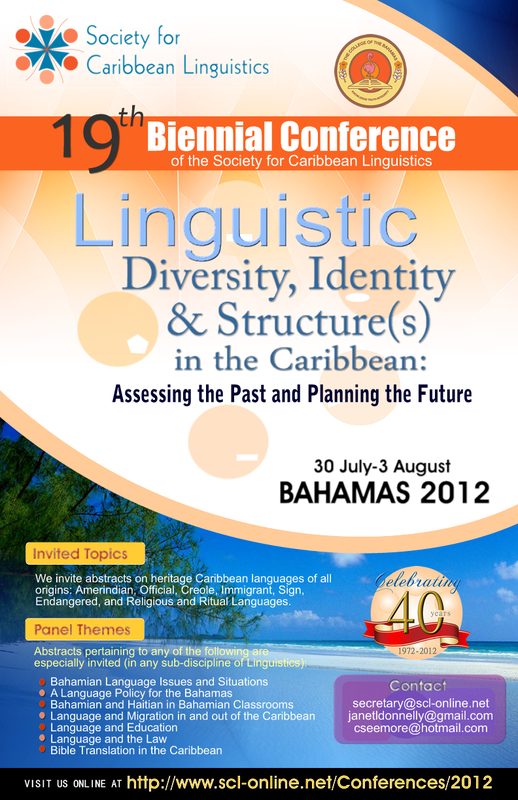 T he 19th Biennial Conference of the Society for Caribbean Linguistics was held from 30 July to 3 August 2012 at the Sheraton Nassau Beach Resort, Nassau, Bahamas. 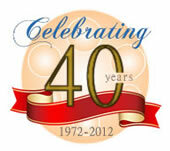 SCL also celebrated its 40th anniversary in 2012. The Conference theme was "Linguistic Diversity, Identity and Structure(s) in the Caribbean: Assessing the Past and Planning for the Future." The Sheraton is offering delegates a 20% discount at its Bimini Market and Amici restaurants. Please note that your are required to wear your name badge to take advantage of this offer. The third drafft of the conference programme has been posted. The deadline for submission of Abstracts has been extended to 1 March 2012 (abstracts submitted by this time will receive their notifications by 30 April 2012). The Conference accommodation is up! Book early to benefit from the group rate! 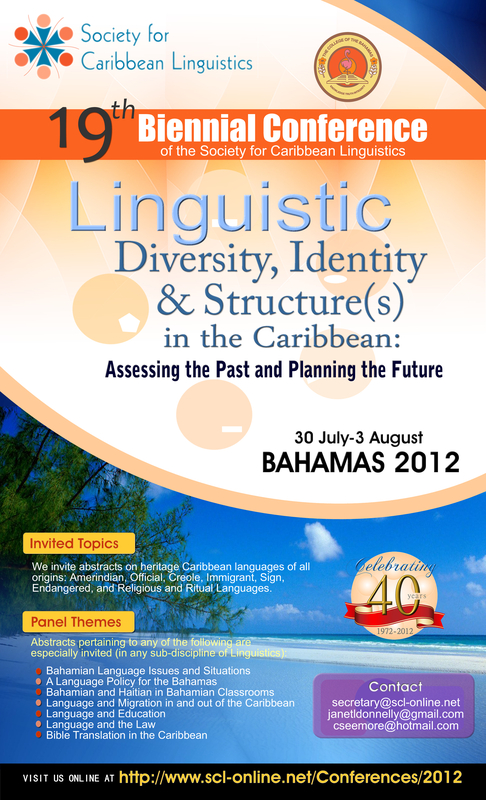 In its 40th anniversary, the Society for Caribbean Linguistics (SCL) will meet in Nassau in the Bahamas from 30 July to 3 August 2012. The conference is hosted by the College of the Bahamas. The Conference theme is "Linguistic Diversity, Identity and Structure(s) in the Caribbean: Assessing the Past and Planning for the Future."